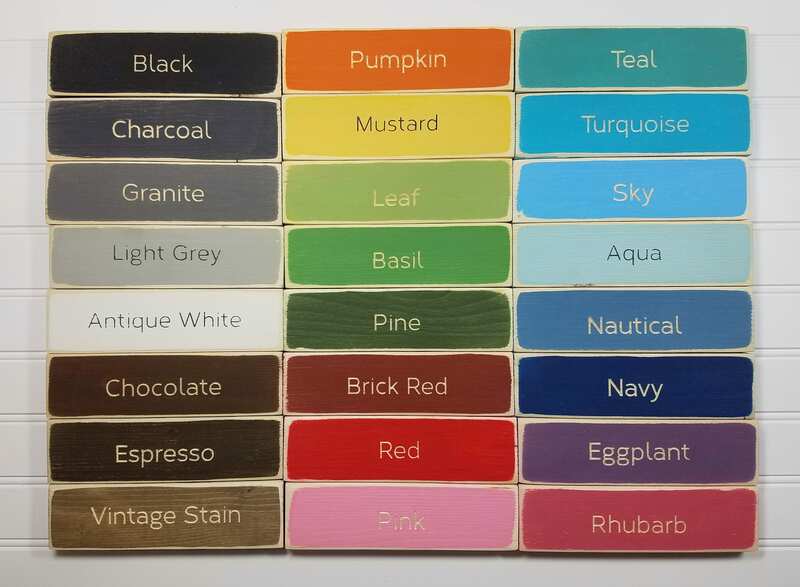 Perfect for sitting on your mantel, for a child's room, or just a special statement anywhere in your home! 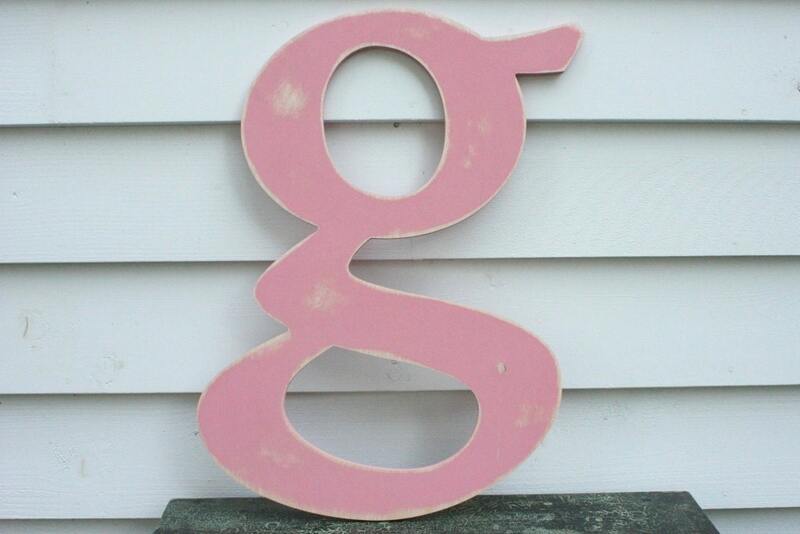 This listing is for one 18" lowercase letter of your choice, hand-painted and distressed in the colors you choose. 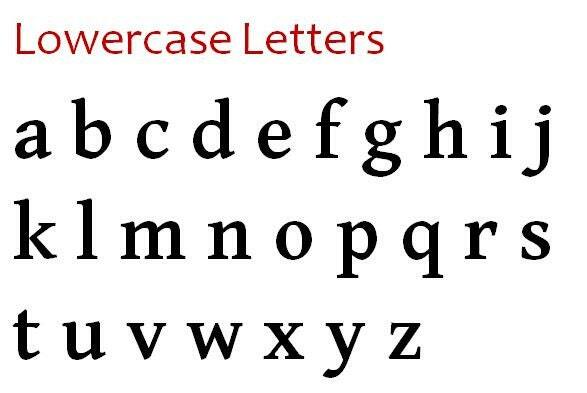 Note that the size applies to the uppercase letters; these lowercase letters may be a bit smaller and will coordinate with their uppercase companions as normal. For example, the lowercase letter "c" will be approximately 14" tall. Super quality, fast processing and shipping! They will look great in the space! Thank you! !